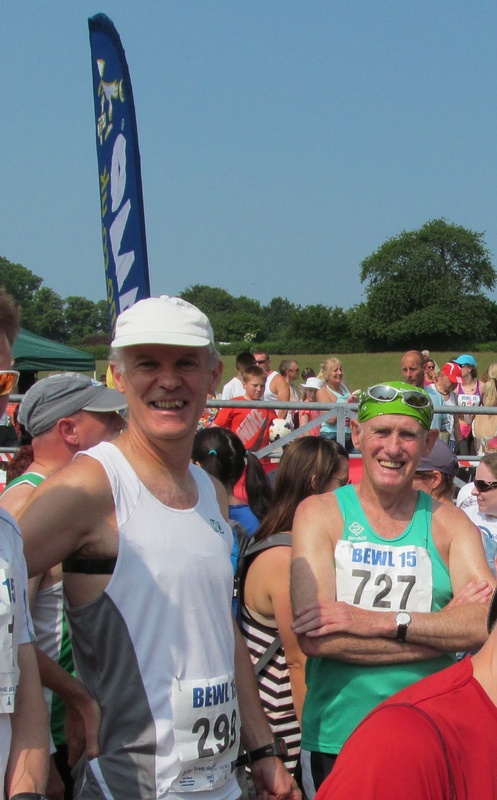 I took some friends to run Bewl 15 on Sunday & found Mick Dee there. It really surprised me how much the heat affected it. There is shade for such a good part of it, in and out of the trees. I found it really hard work & judging by his time I am sure that Mick did too. A fabulous event, nonetheless. Always a great achievement for all finishers.